Ideal for collecting and reporting on data for vehicles parked on-street or off-street. 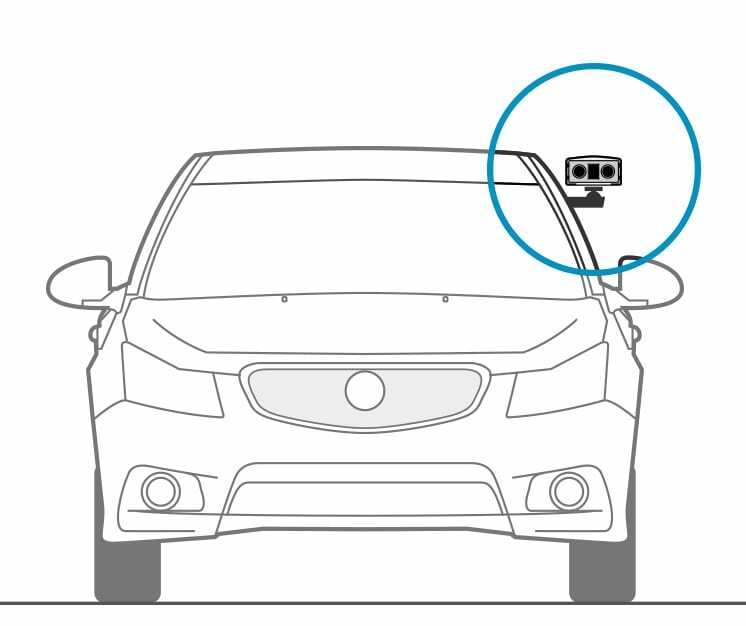 The Mobile LPR lease system scans number plates of vehicles parked at 45°, 90° and parallel via a window mounted camera or dual tow-bar mounted cameras depending on the scenario. Provided on a weekly lease agreement this system delivers a solution that is easy to deploy and delivers in-depth analytics and real time reporting. 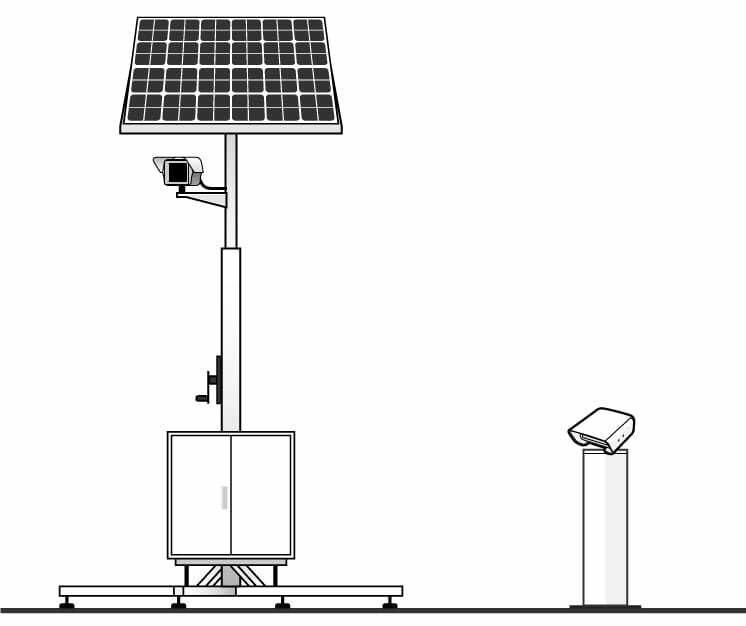 The smart bollards scan and read each vehicle that passes and records all movements between the allocated survey times. Reports are then generated with the data collected and key information (such as average dwell time, peak times, and repeat patronage) is consolidated from the information. The system functions as an effective means to conduct roadside audits and assess the results.